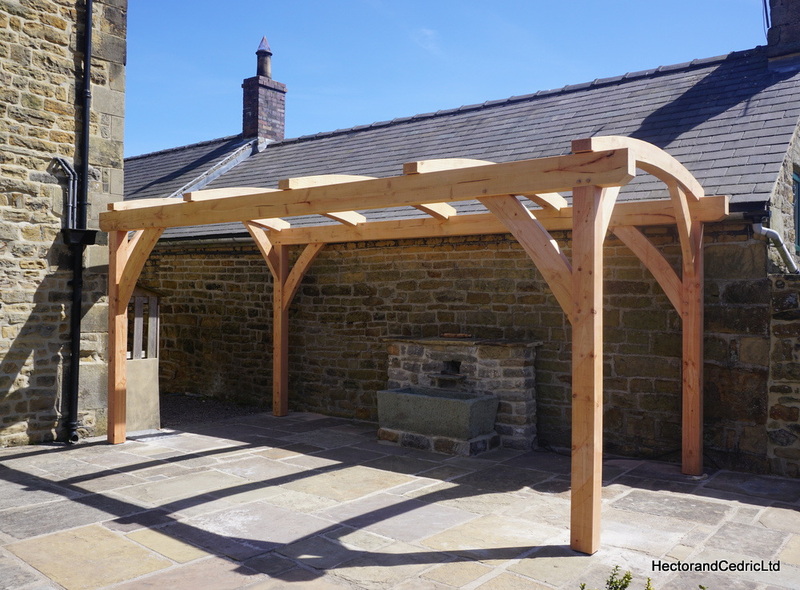 Arched Pergola constructed from sustainable Douglas fir. 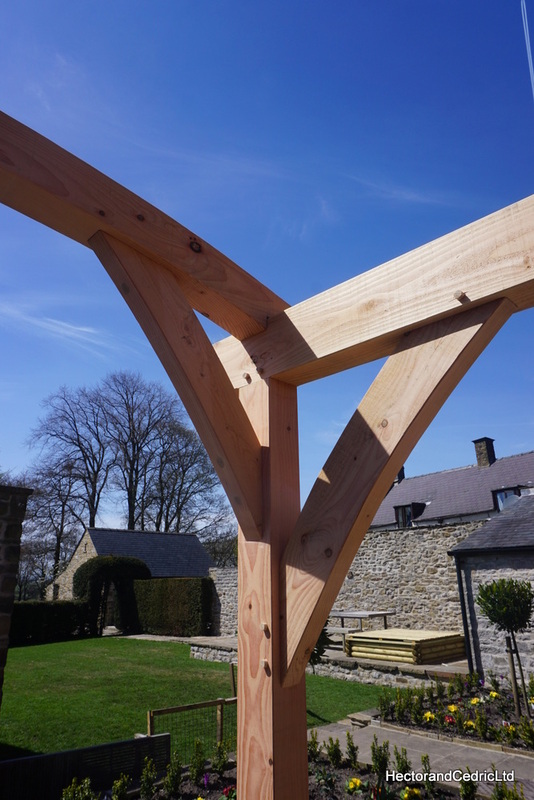 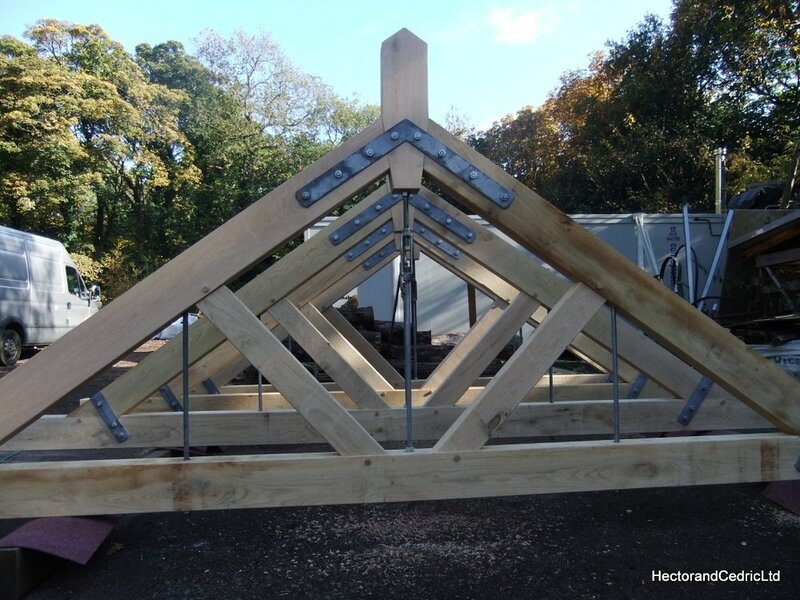 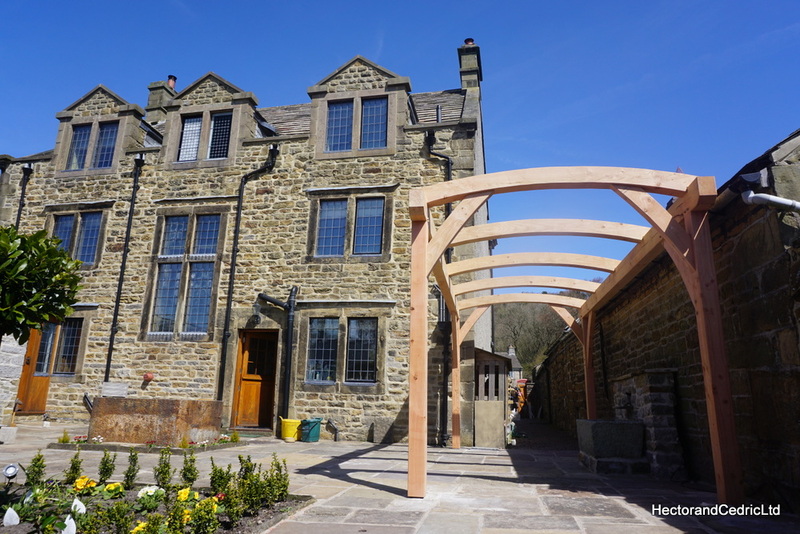 Traditionally jointed frames held together with slightly curved cross pieces, to create a unique timber framed structure. 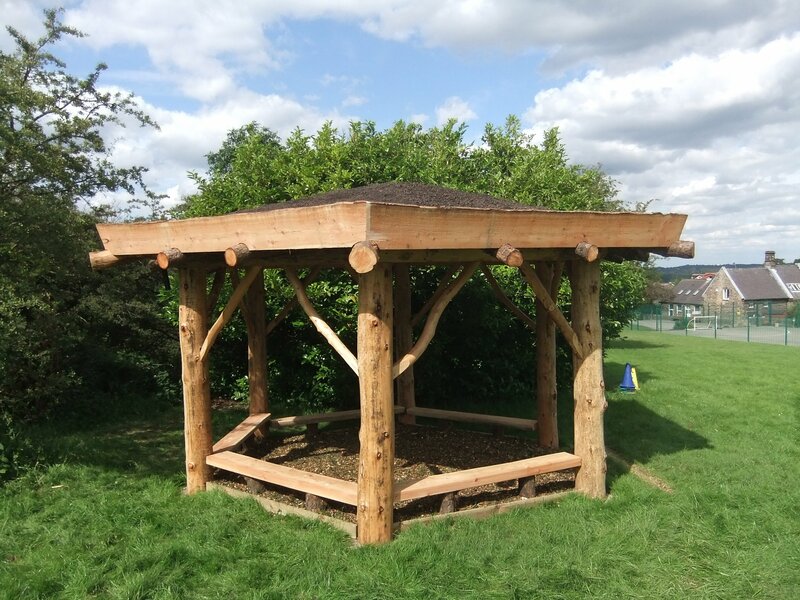 This Pergola could be adapted to have a canopy fitted, or a trellis added or even turned into a unique garden building with walls and potentially with a living green roof added. 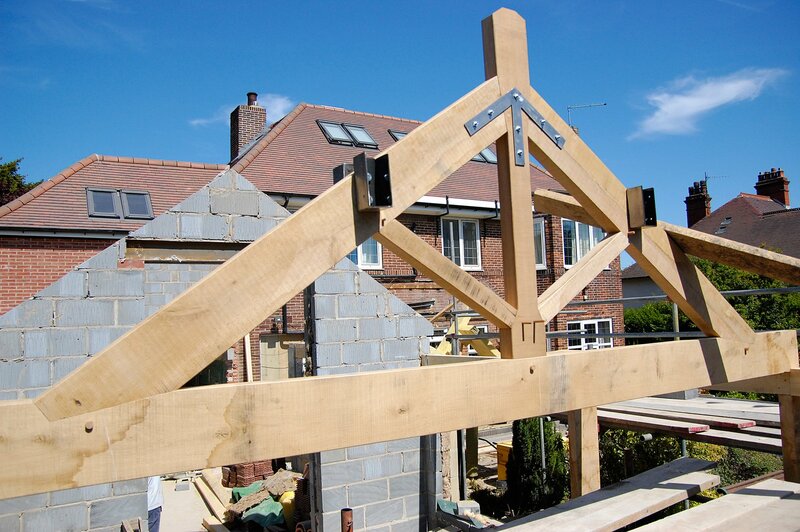 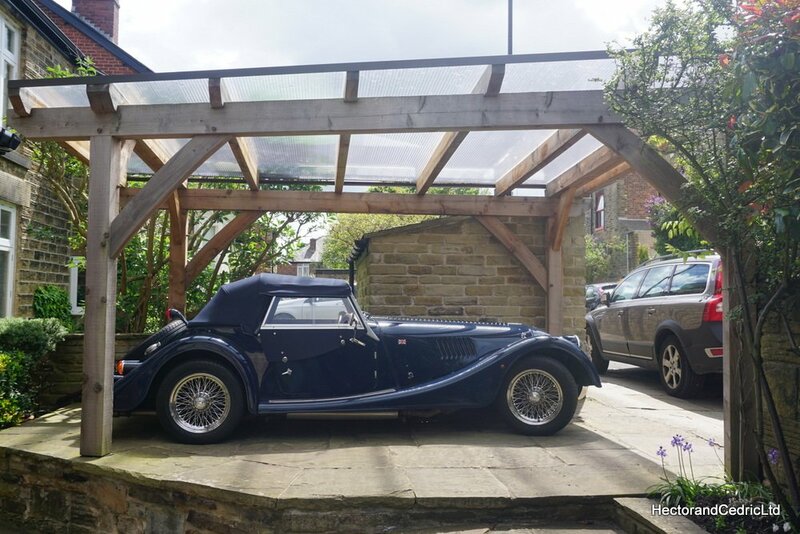 We can design and make various styles of Pergolas to suit our individual customer’s needs.